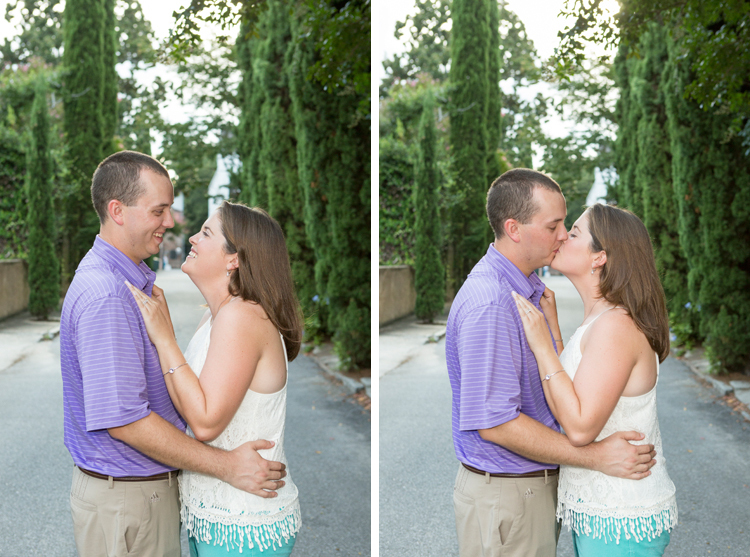 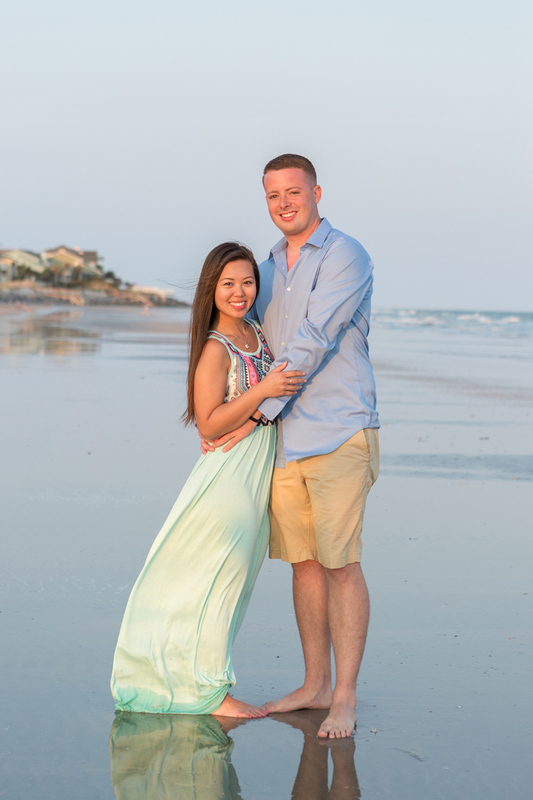 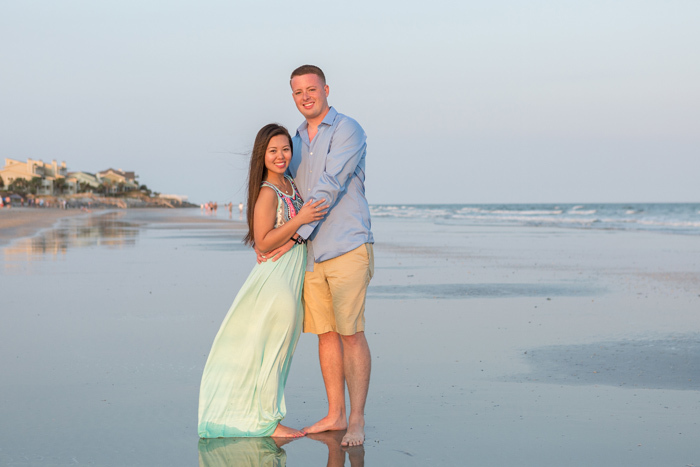 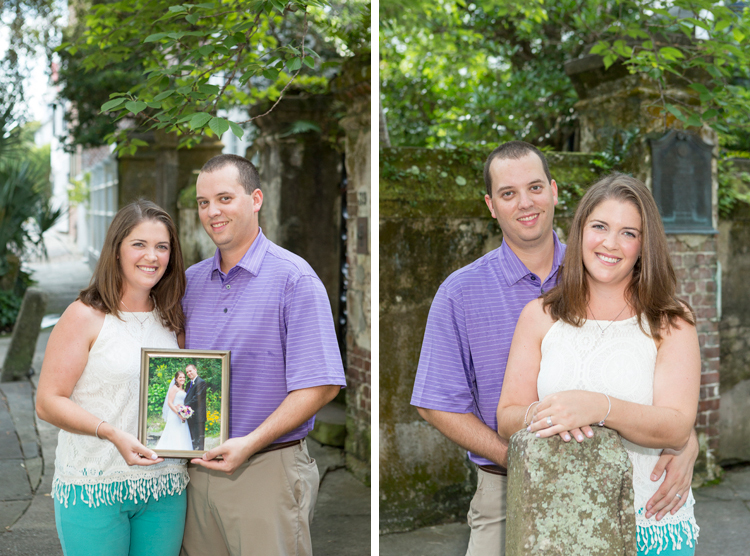 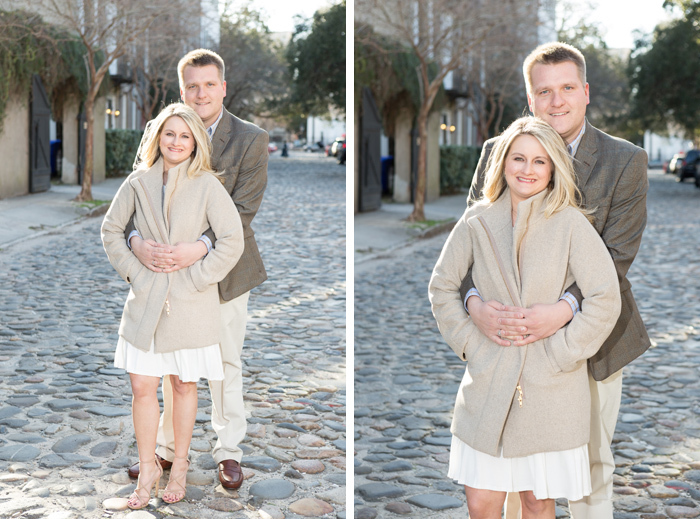 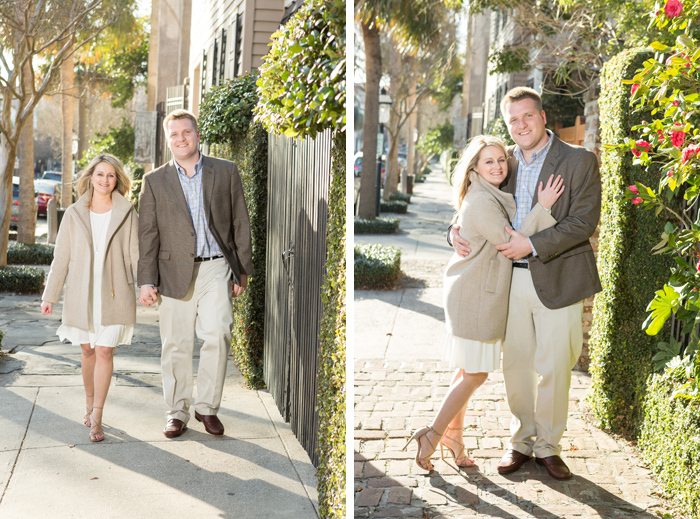 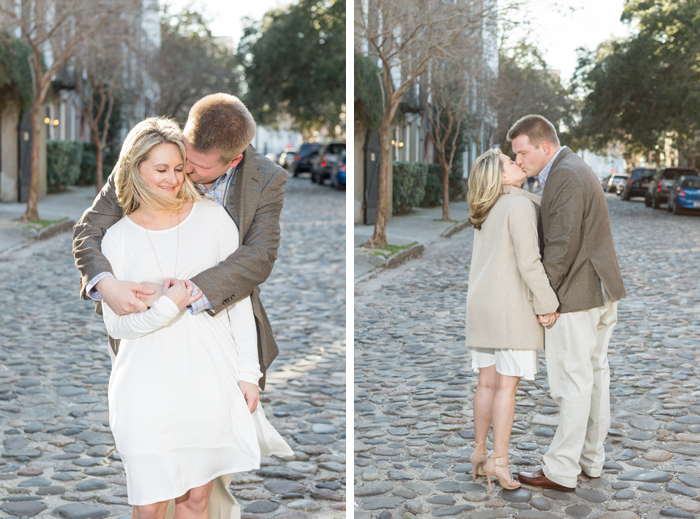 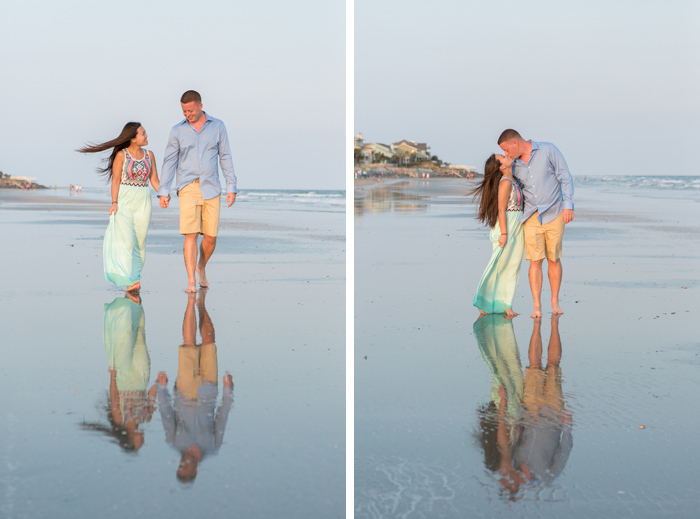 Marie and Brennan made a special trip down to Charleston for their engagement photos. 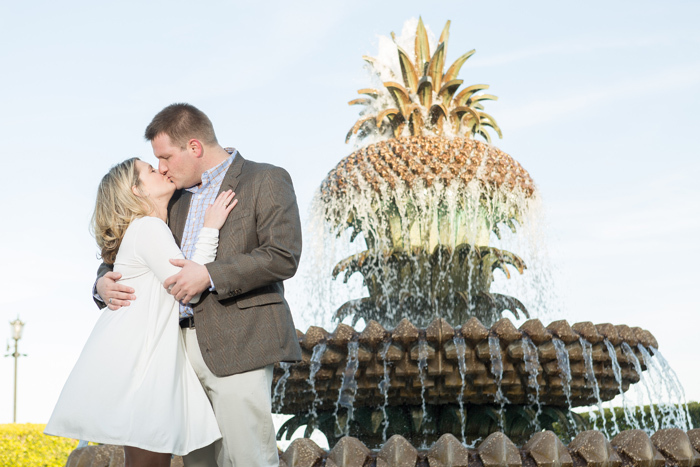 The two will be getting married this summer in their hometown in New York. 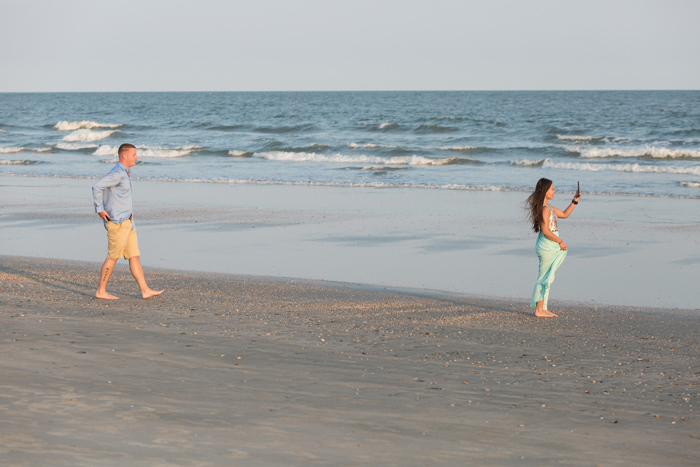 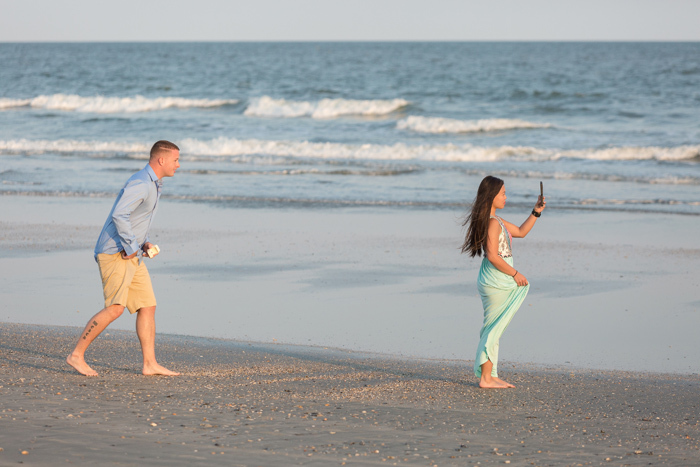 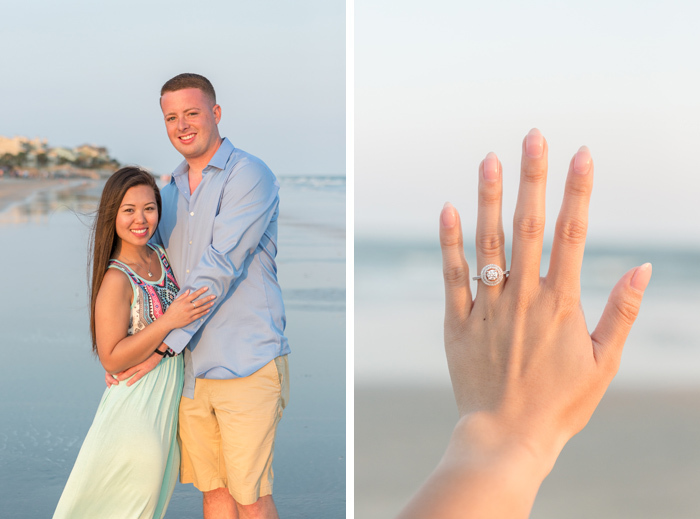 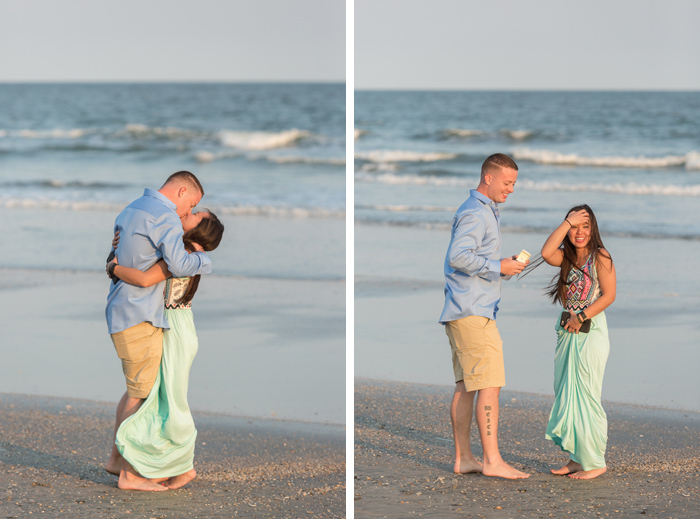 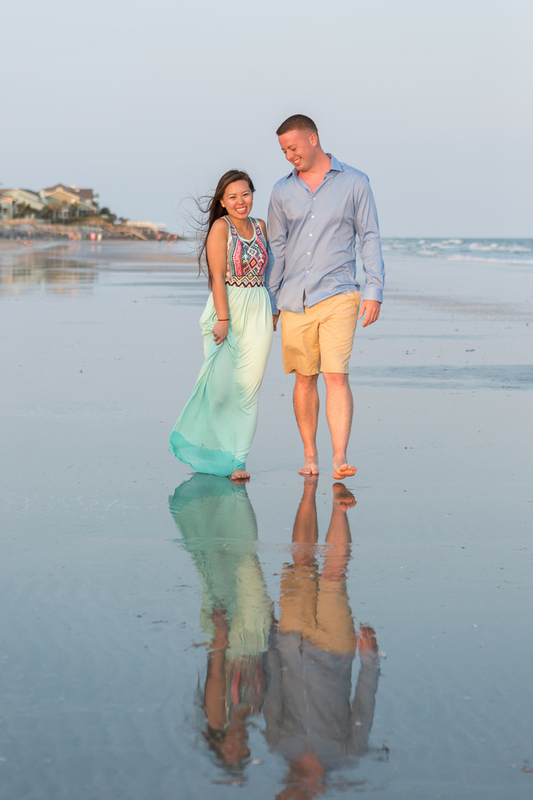 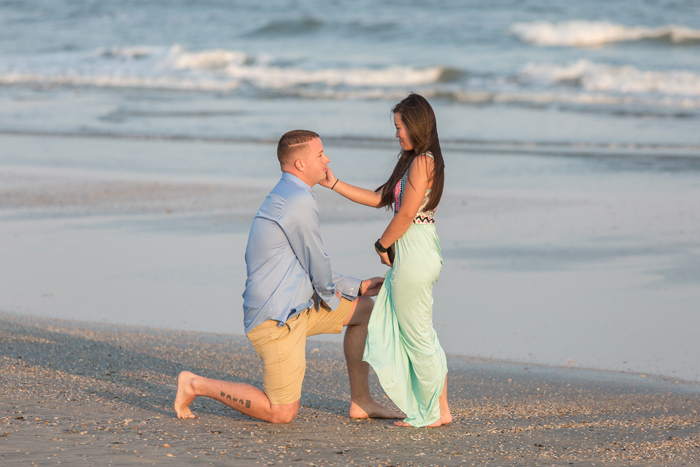 I loved capturing this sweet surprise proposal on Isle of Palms. 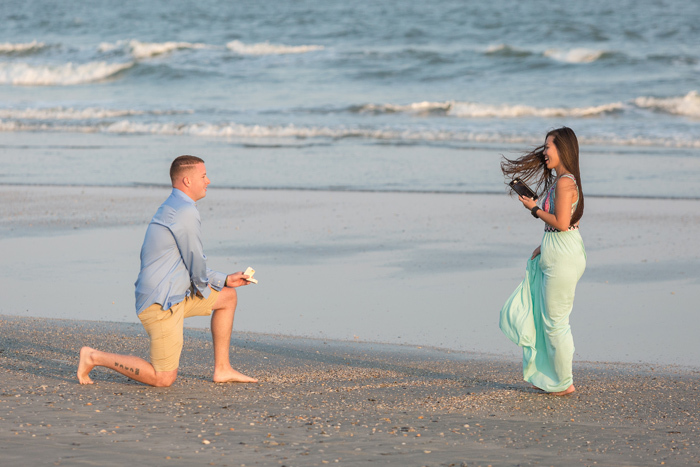 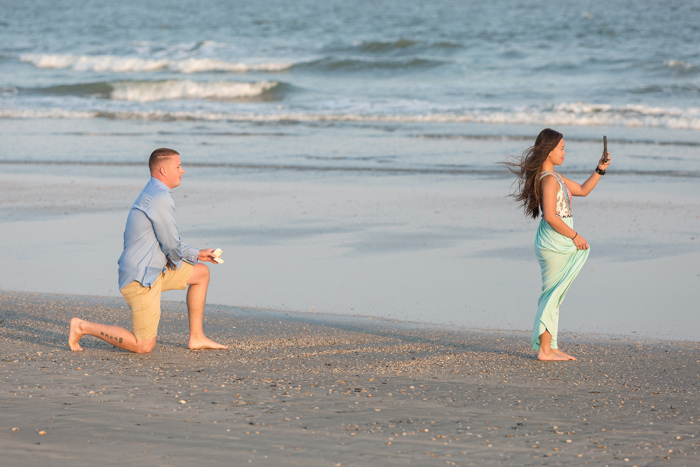 Read even more about this couple over on How He Asked! 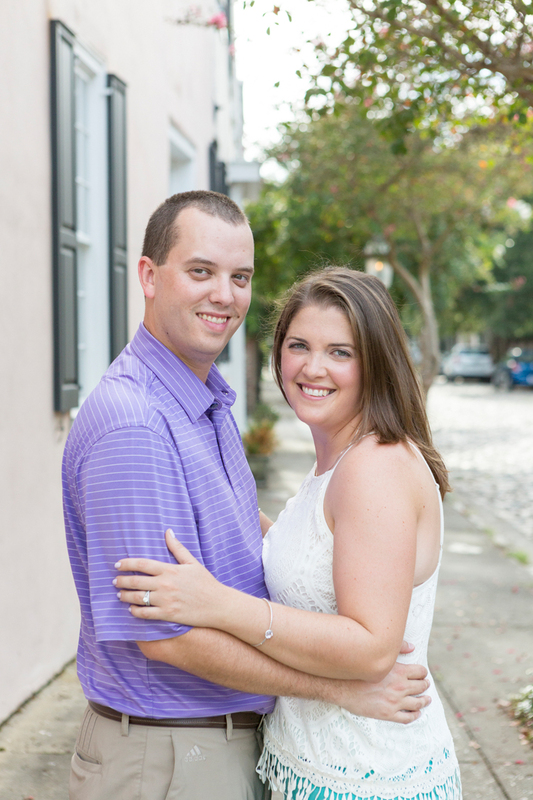 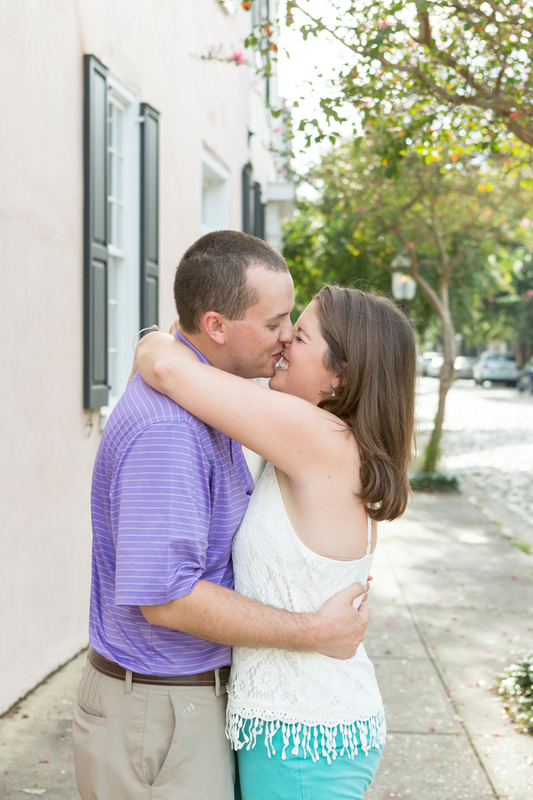 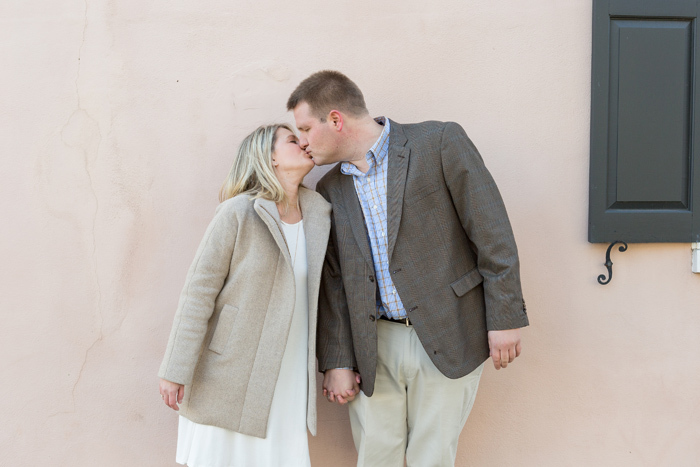 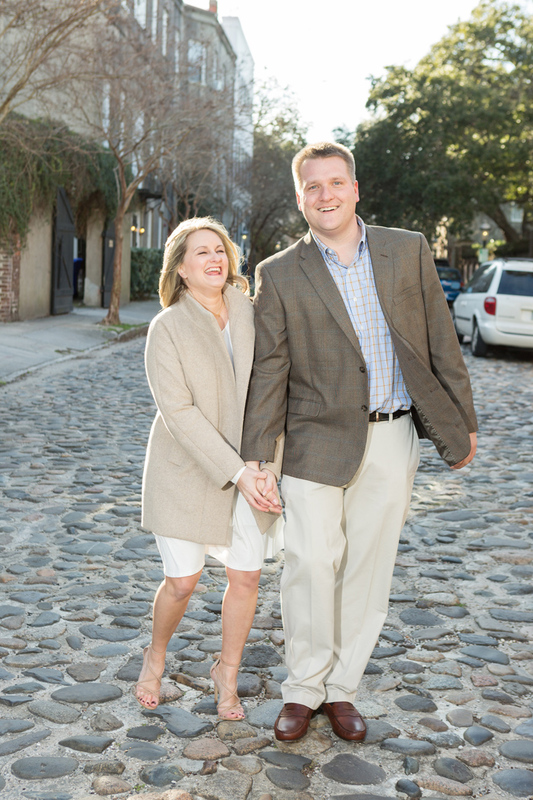 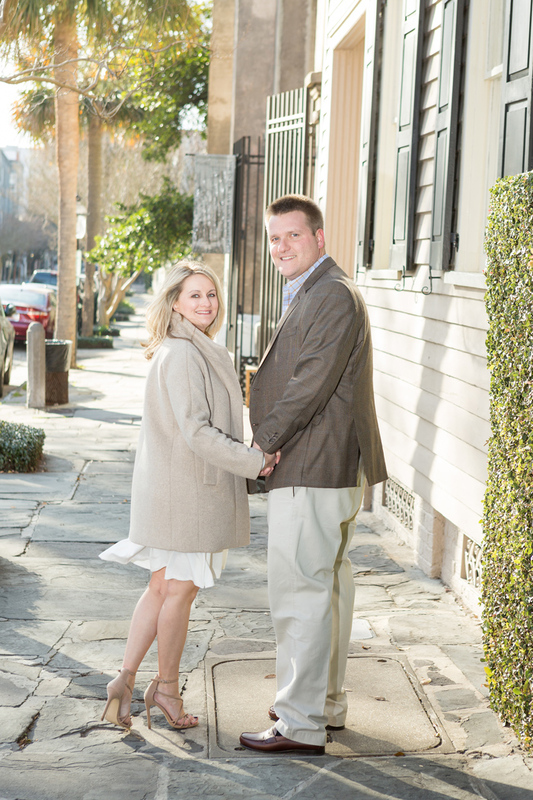 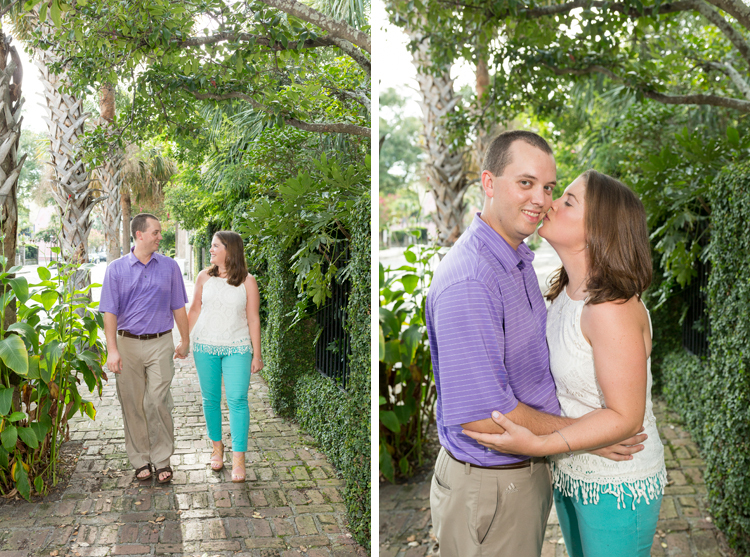 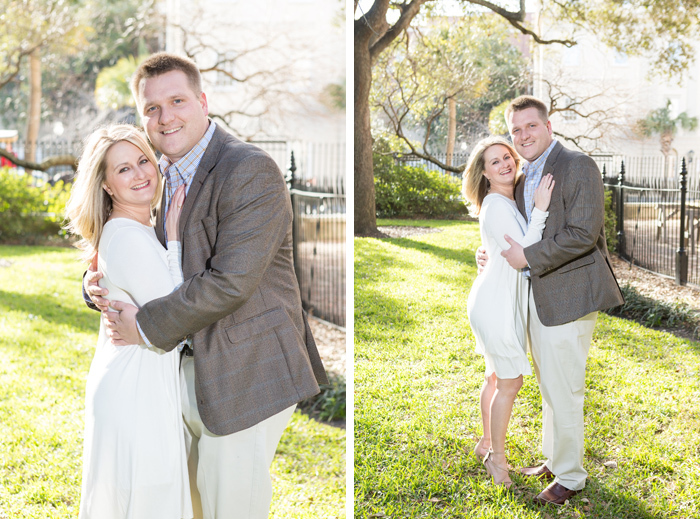 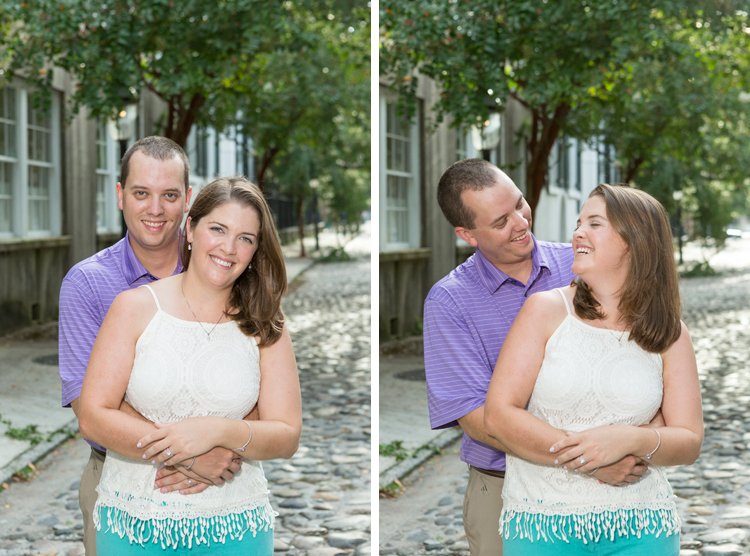 Meg and Mike chose to celebrate their one year wedding anniversary with a photo shoot in downtown Charleston!